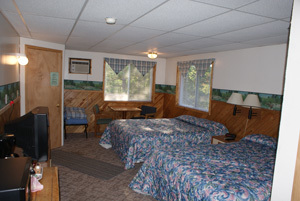 Minnesota family resort for Minnesota family vacations! Minnesota Family Tradition Since 1992 Check Out Arcadia's Golf Cart Rentals! 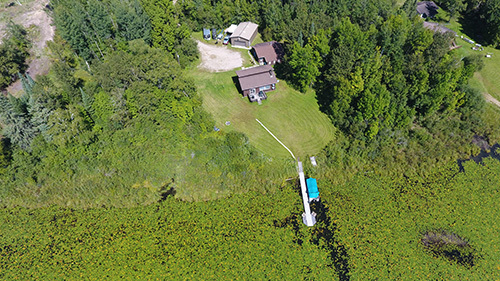 View your Minnesota family resort from the eye of a Phantom drone. 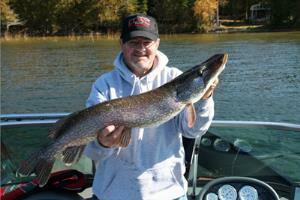 Lunker Lodge New For 2018! 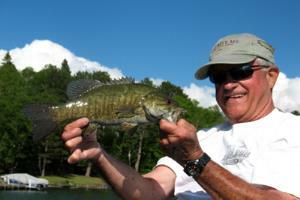 Enjoy a full marina at Arcadia Lodge with Pontoons, Fishing Boats and Sea Doo Jet Ski's. 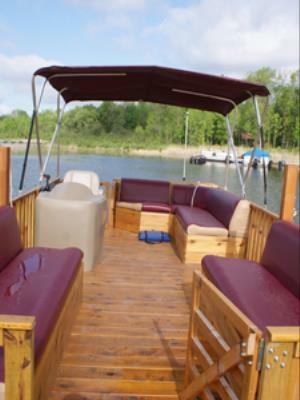 Arcadia Lodge allows customer jet skis, speed boats and pontoons. 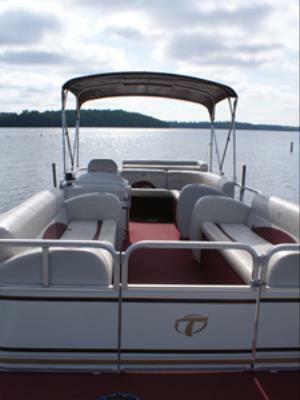 The marina offers ample docking for all types of watercraft along with an on site launch for your convenience. 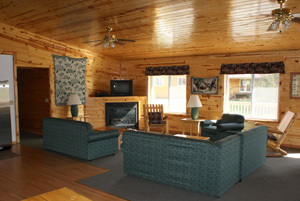 We invite you to start your family's own vacation tradition at Arcadia Lodge this year. 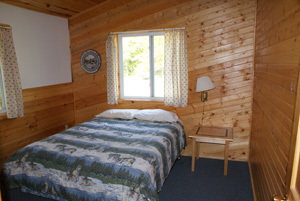 Located on the shores of Big Turtle Lake, Arcadia Lodge is a Minnesota family resort located in the north-central part of the state, 40 miles north of Grand Rapids, just off the Edge of the Wilderness National Scenic Byway. 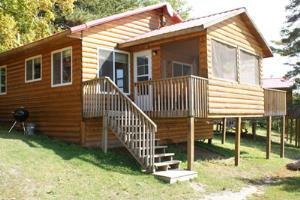 It is completely surrounded by the Chippewa National Forest. 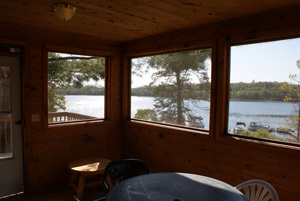 Sparkling clear blue waters, the call of the loon, a soaring eagle and the tranquility of a newborn fawn are all part of the true northwoods getaway that guests experience here. 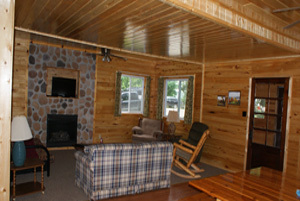 Arcadia Lodge is a family oriented resort located in the heart of Minnesota's northland. 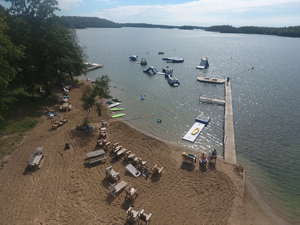 Operated since 1992 by the Jones' clan, Arcadia has grown into one of the largest family resorts in Minnesota. 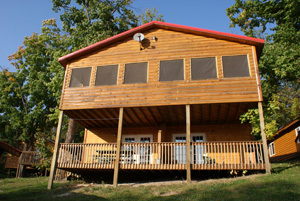 Originating as a home of excellent Smallmouth Bass fishing with 10 small cabins, Arcadia has become a home not only to fishermen but their families as well. 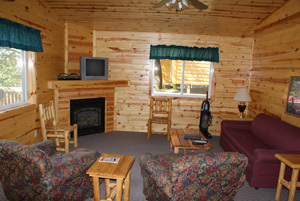 Rebuilt in the early 2000's, all of Arcadia's cabins have been built with all the comforts of home. Sporting a huge beach with multiple water toys for those sunny summer days and a Lodge full of games for when you just can't swim anymore, there's always something for the family to do. 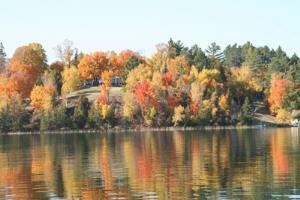 A full marina offers watercraft rentals, boat launch, powered dock slips, canoes (free to use), & fish cleaning facility. 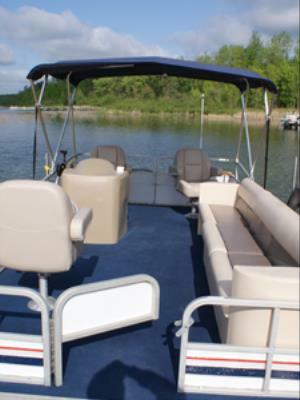 Rent pontoons, 14' fishing boats, 16' fishing rigs or jet ski's for a fun day or week on the water. 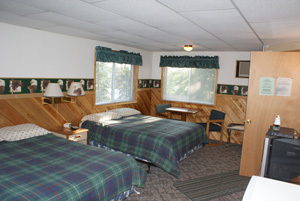 Experience a Minnesota family resort in style! 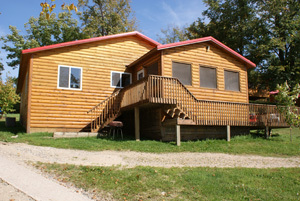 We have 22 cabins and 2 units above the lodge to choose from. The cabins range in size from 1 - 11 bedrooms with all the amenities you could ask for. 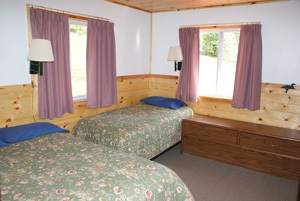 There's even a cozy single bedroom cabin for two. 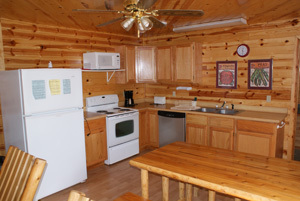 All the cabins feature modern conveniences like air conditioning, satellite TV, kitchens with automatic dishwashers, electric coffee makers and microwaves, and full baths with both tub and shower. 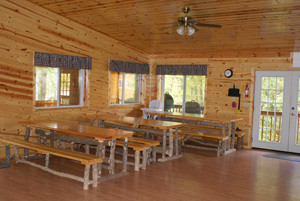 The majority of our cabins have gas fireplaces and each cabin has its own deck and/or screened porch with patio tables and chairs or picnic tables and a charcoal grill. 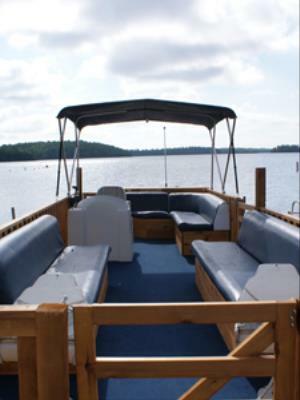 Weekly cabin rentals include a free dock space for your own boat. 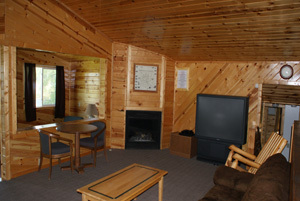 Two spacious Lodge Rooms are located above the main lodge and offer the amenities of a cabin. 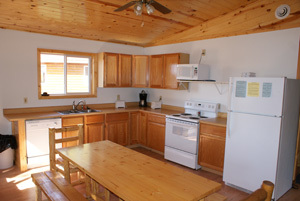 The Norway unit offers 2 bedrooms, a large open deck and a very spacious living room. 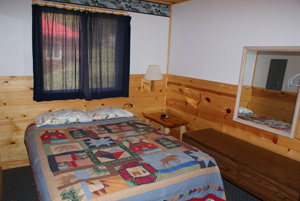 The Eagles Roost is a large 1 bedroom unit with 2 queen beds. 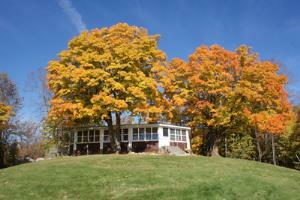 Learn more about Lodging at Arcadia. 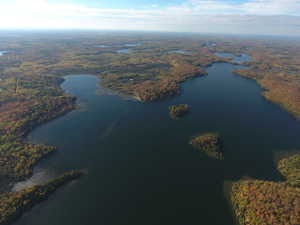 View Arcadia Lodge & Big Turtle Lake From The Air! 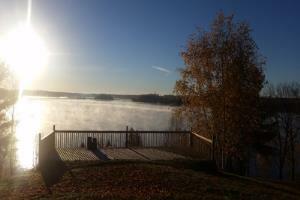 Why choose Arcadia Lodge? 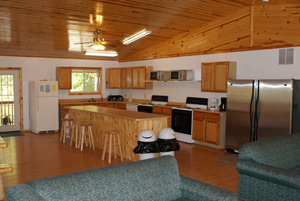 Arcadia offers a wide range of cabins to fit any group or family. 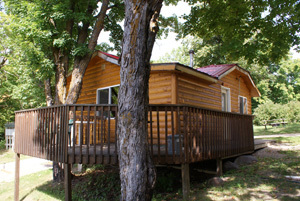 Cabins with all the amenities of home nestled amongst the trees on the shores of a beautiful lake. Big Turtle Lake offers Sky Blue Waters for all your favorite on the water fun; Fishing, Tubing, Water Skiing, Jet Skis, Pontoons & Swimming. 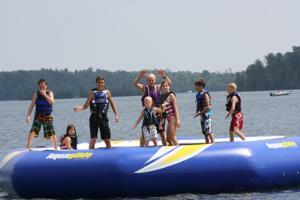 Arcadia offers a huge swimming beach with several water toys including a water trampoline and a 10' inflatable slide. Every week Arcadia offers several activities like Tye Dye T-Shirts. 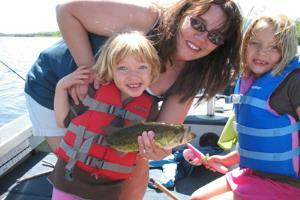 Adults and kids alike will find their days full of fun and sun. 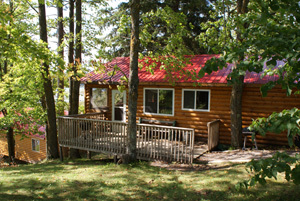 Find the cabin and week that works for you and enjoy the experience of a true MN resort. 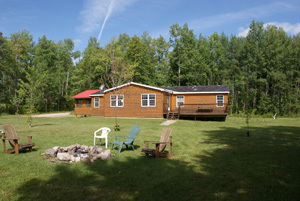 What to do at Arcadia Lodge. 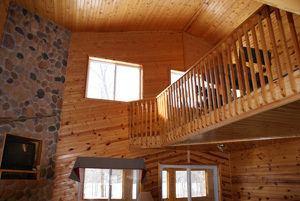 Arcadia Lodge exists to provide you with a Minnesota resort experience you'll never forget. From our grounds to our lake, our activities to our lodging you'll always have something fun or relaxing to occupy your time. At Arcadia you'll enjoy activities such as swimming, fishing, boating, bonfires, water-sports, pontoon cruises, sunning on the beach and much more. Arcadia's 30+ acre grounds provides an up north feel with trees towering over every cabin and secluded areas to spend an afternoon. 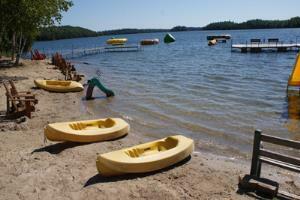 Our lake is deep and clear; perfect for all the on-the-water fun you can imagine. The staff is friendly and always willing to lend a hand; from launching your boat and helping you find the best fishing holes to watching the little ones during our scheduled activities. 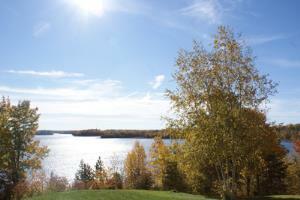 Leave behind the world and let Arcadia show you what a Minnesota Resort is all about! Learn more about Arcadia's weekly activities. 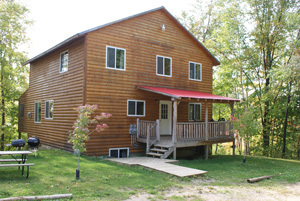 Arcadia Lodge offers a collection of large reunion cabins perfect for families and fishing getaways. 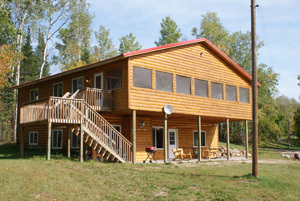 Ranging 6 - 11 bedrooms these modern cabins can accommodate your entire group with room to spare. 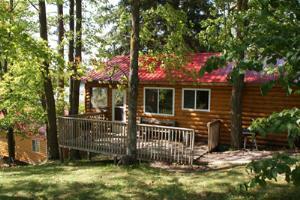 Learn more about these Minnesota reunion cabins!